Luxurious foil pressed wedding invitations featuring gold-foiled details, custom map and custom timeline. Double sided to fit lots of information. Custom flower & colour options. A classy statement maker. Visit our sample shop to order single sample which we will post today. Or email us if you would like to see some previous customers designs and we will email a selection over to you. Message us at hello@feelgoodinvites.com to discuss your requirements. If you would like a quotation, just let us know how many of each item you need. We will respond right away. Drafts will be ready within a day or so. Once you are happy your order will be posted within 3-5 working days. If you are in a rush we can speed things up. 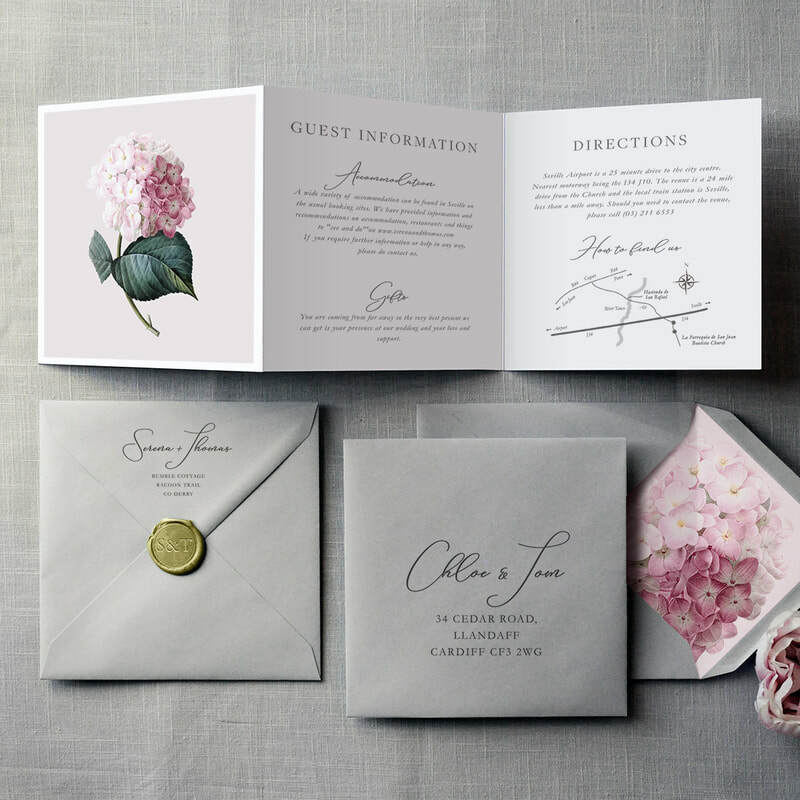 Invitation has 6 pages to allow lots of information for your guests. 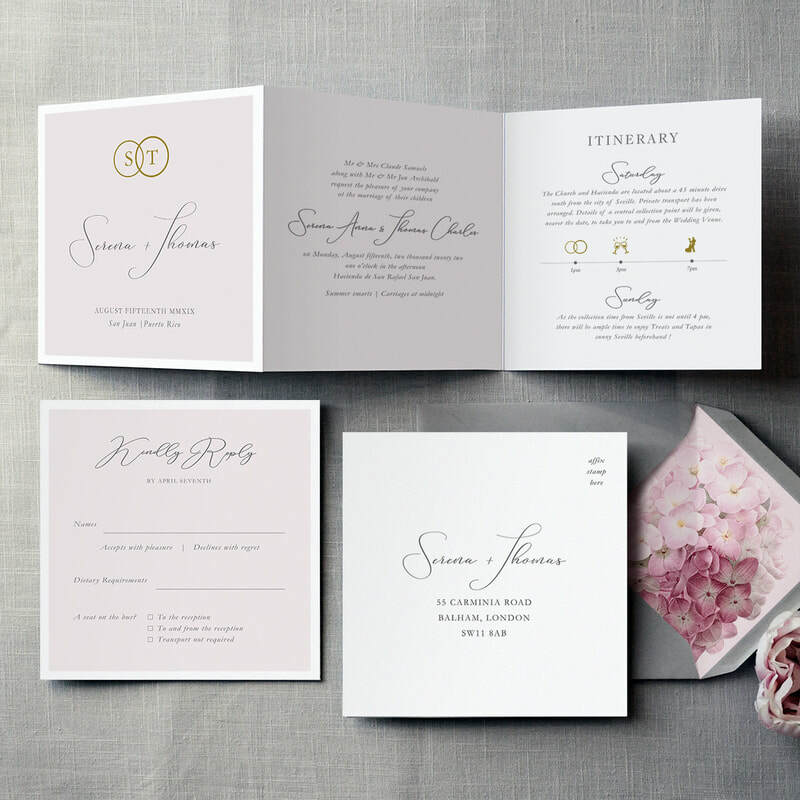 Foil options: Gold, Silver or Rose-Gold (copper). 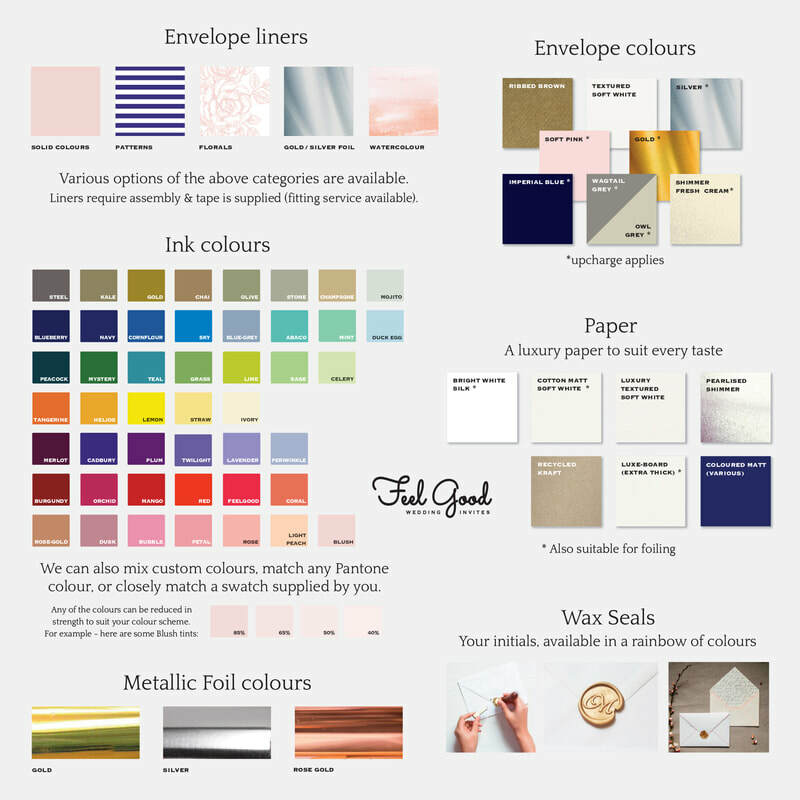 Ink and paper can be coloured to suit your scheme. Pocketfolds, belly-bands, envelope liners and wax seals available. We believe its important how an invitation feels, not just how it looks. 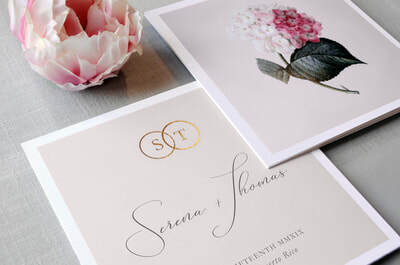 ​The invite will often be the first taste of your wedding day for your guests. Choose from Smooth 320gsm 'Cotton-Board,' or super-thick 640gsm 'Luxe-Board' which turns the invites into real family keep-sakes. so you can feel the difference. "We received our full order yesterday evening. Thank you kindly for all your help and work. We are delighted with the final products. 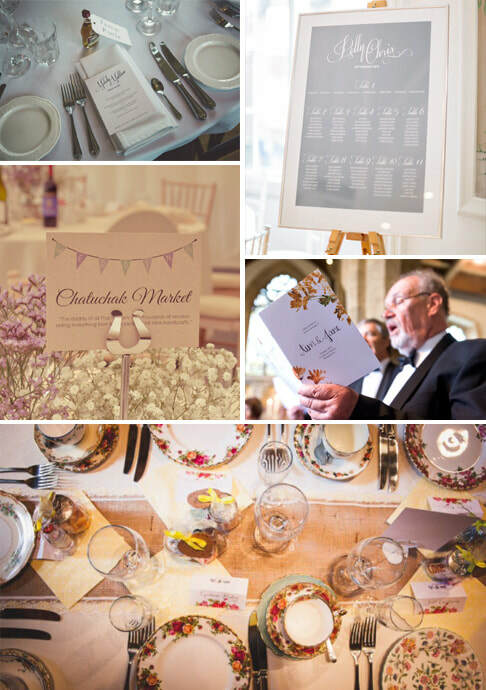 We will definitely recommend your services to anyone we know who is getting married. "